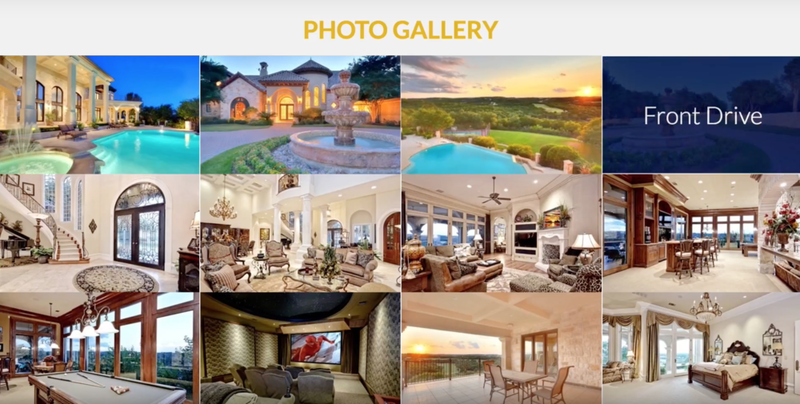 Get your photo and video tours noticed with the most complete real estate marketing system anywhere. The TourFactory Marketing Engine is a comprehensive plan that helps agents acquire and sell more listings. As with any engine, the TourFactory Marketing Engine is made up of parts that work together to achieve movement: moving buyers into your listing. Agents who use TourFactory acquire 68% more listings than agents that don’t. Give your prospective buyers a tour of their new home from anywhere in the world. By utilizing award winning photography, professionally directed video, majestic aerial video and photography, and state of the art Matterport 3D imaging, your client will experience being there before you’ve had your first conversation. Walk your clients through the doors of their new home with the power of a virtual tour. The feeling of “being there” is achieved through a spatial experience. In addition to video, still, and 3D images, we interpret and communicate the values and ethics of the builders and architects we partner with through scripted voiceover, custom music scoring, and professional audio. We even offer broadcast-ready commercial packages for television and “before the movie” advertising.